Highlights of SpiraPlan, Our Project Planning Software. Try it Today! SpiraPlan® provides a complete Agile Project Management System in one package, that can manages your project's requirements, releases, iterations, tasks and issues in one environment, fully synchronized. SpiraPlan recognizes that projects are usually part of larger initiatives. 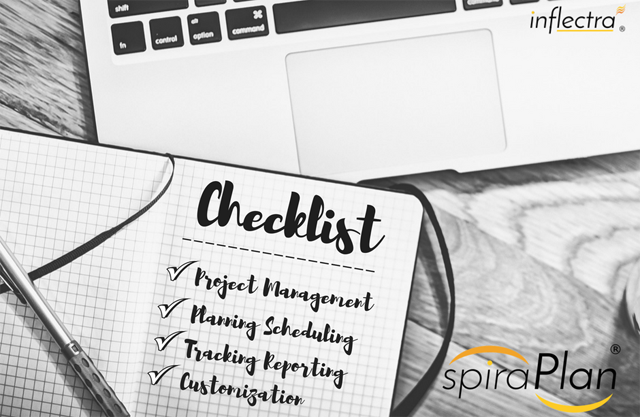 SpiraPlan includes program management and program planning features that let you plan and execute multiple projects in parallel, with tools to help you keep track of the progress, milestones, and inter-project dependencies. SpiraPlan has powerful email integration capabilities that ensure that all users are notified about changes in the system, and allows users to raise incidents and post comments directly from their email system. SpiraPlan lets you easily manage your requirements and user stories in an integrated requirements matrix. These requirements can be validated with the end customer and then elaborated into more detailed tasks that can be used as the basis for development. 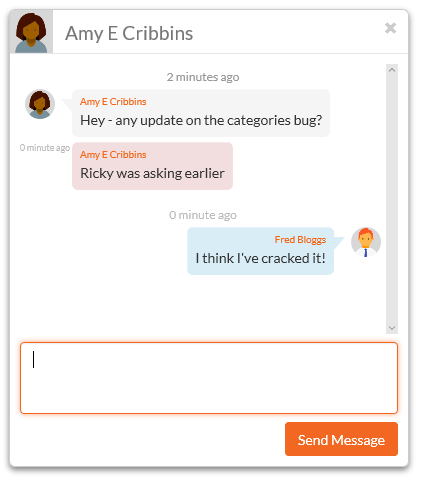 Looking for a better way to track bugs and issues? SpiraPlan offers a complete bug tracking solution that is fully integrated with your planning system. Bug tracking features include support for customizable workflows and fields, flexible reporting, configurable email notifications, and fully editable statuses, priorities, severities and bug types. SpiraPlan includes support for integrating Software Configuration Management (SCM) tools with the system so that you can browse the source repositories within SpiraPlan. 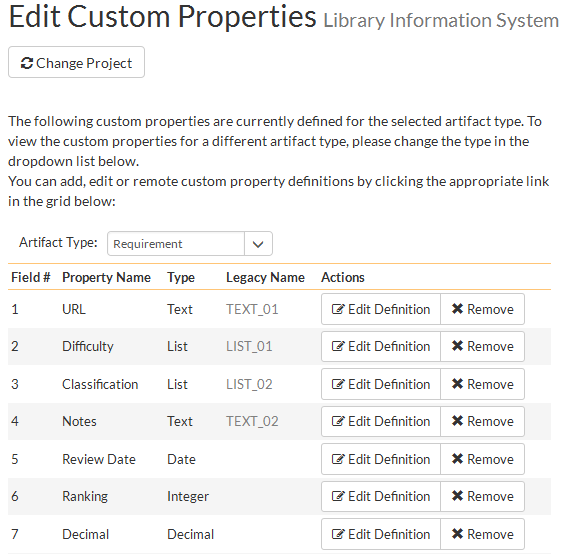 In addition you can link commits/check-ins in the SCM tool to artifacts in SpiraPlan to provide code-level traceability of changes. 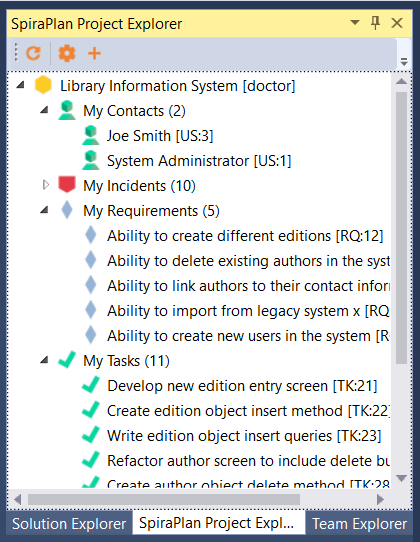 This functionality will allow the system to track the code changes that are associated with Requirements (stories) that have been implemented, Tasks that have been completed or Incidents (defects) that have been fixed. This gives unparalleled traceability across the development lifecycle. SpiraPlan includes an extensive library of printable reports and graphical charts. The reports can be customized through extensible XML based report templates. The supported report formats include: MS-Word, MS-Excel, HTML, Adobe Acrobat and MS-Project. SpiraPlan provides the ability to execute groups of test cases using an easy-to-use test execution wizard that allows you to mark each step as pass/fail and optionally record a bug / defect. This provides complete traceability from a recorded defect to the underlying requirement. 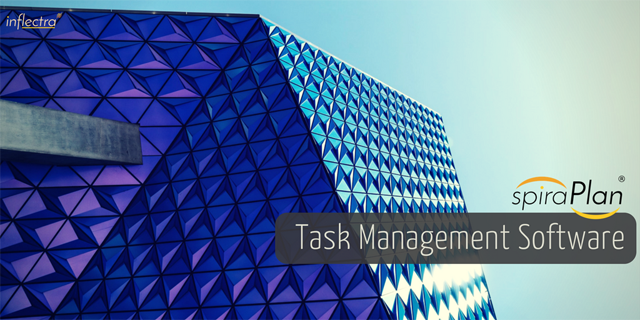 Wish you could manage your automated testing in the same environment as your manual testing? With RemoteLaunch for SpiraPlan you can setup automated test cases in SpiraPlan and schedule them against a master list of automation hosts for execution on either the local computer or remote machines. Available Plug-ins include: QuickTest Pro, TestComplete, Squish, Selenium and Command-Line. 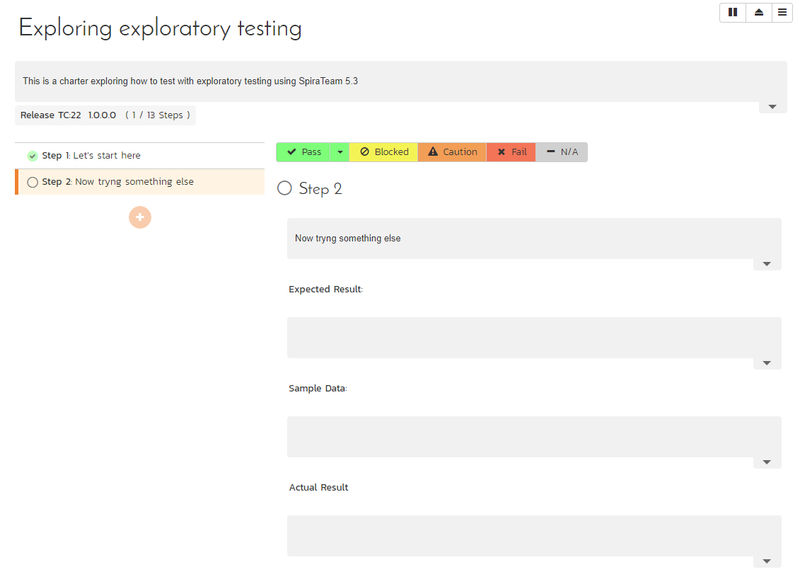 SpiraPlan includes a dedicated exploratory testing mode where you can create and edit your tests on the fly during testing. 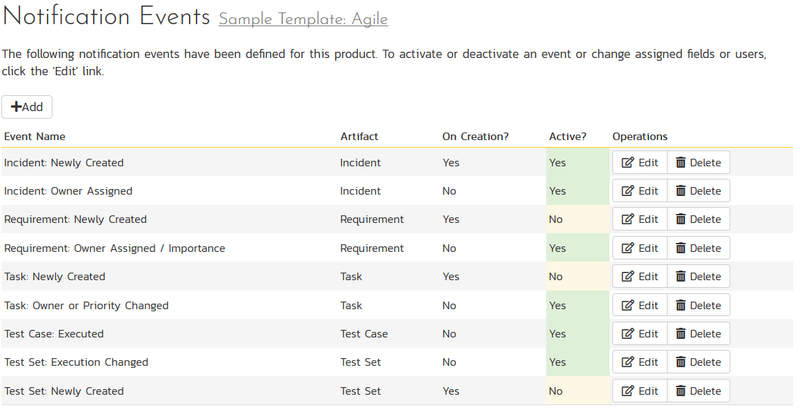 It also includes tools for tracking follow-up activities between the developers and testers. SpiraPlan has full support for all mobile and desktop devices with its 100% responsive web interface. SpiraPlan supports all the modern devices and platforms, including iOS (iPhone, iPad), Android, Linux, MacOS and Windows. 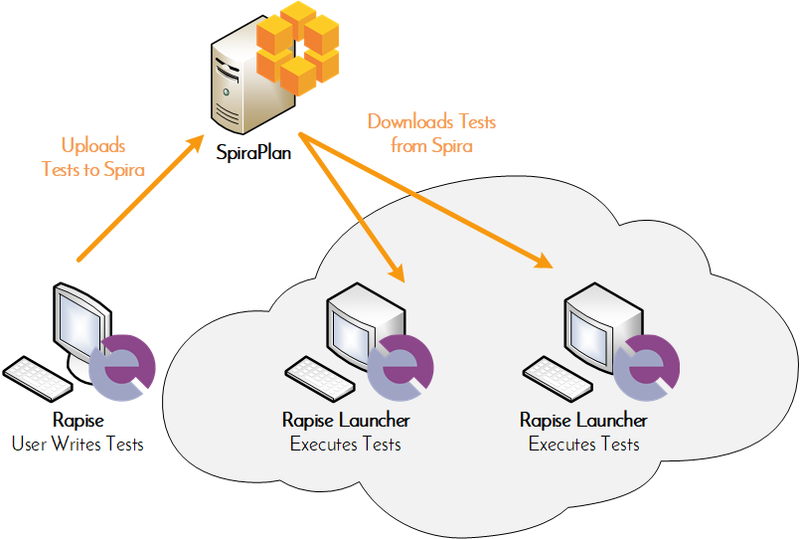 Leverage your existing testing data with SpiraPlan. Using our Add-Ins for Microsoft Word, Excel and Project you can easily import requirements, test cases, releases and incidents from your existing templates. In addition SpiraPlan comes with an import wizard for easily migrating from HP Quality Center or Mercury TestDirector. Review the complete feature list that shows you why SpiraPlan is your best choice for agile project management.